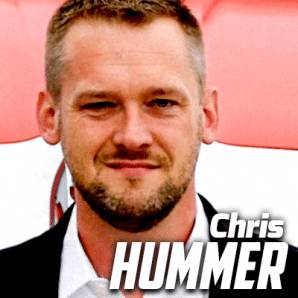 Chris Hummer is a former trucker and current President of Don Hummer Trucking Corp. The company is a Truckload Carriers Association “Fleet Safety Award” winner and has been named a “Best Fleet to Drive For.” Prior to becoming President of Don Hummer Trucking in 2015, Chris served the company in numerous roles including driver, mechanic, maintenance and operations management and Vice President. Chris has a Class A CDL and is very involved in the industry including the Iowa Motor Truck Association, Truckload Carriers Association, University of Georgia Trucking Profitability Strategies program and the McLeod Software Executive Advisory Board. He is a graduate of the University of Cincinnati with a BBA in Entrepreneurship and Operations Management. Don Hummer Trucking Corp. was incorporated in 1982 and is a privately held truckload motor carrier based in Oxford, IA. The company operates a national network with three service offerings: Dry Van Truckload, Temperature Controlled Truckload and Value Added Truckload.